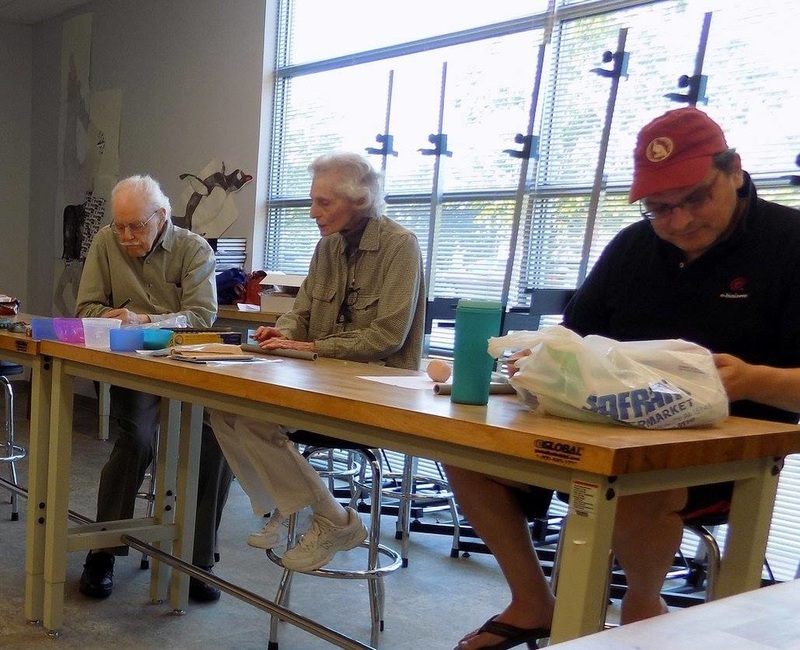 Throughout the year, we bring in various artists to teach workshops. In cooperation with Robert Morris University, workshops often run one to three days from 9am to 3pm with some running 3 hours. 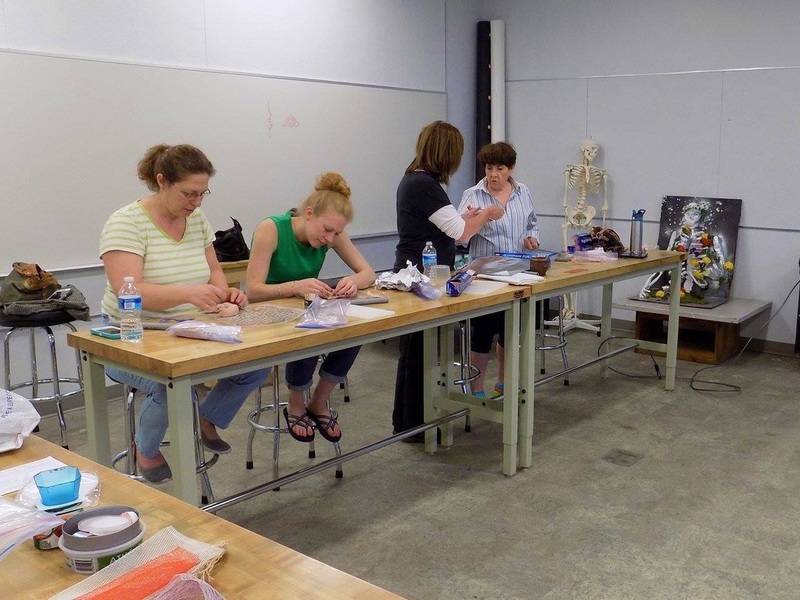 The workshops include demonstrations, technical instruction, discussions and plenty of one-on-one attention. 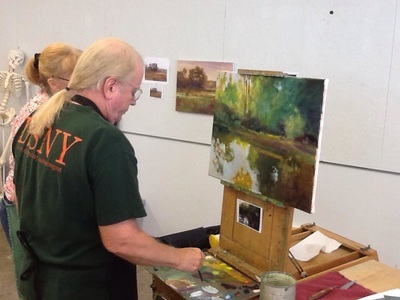 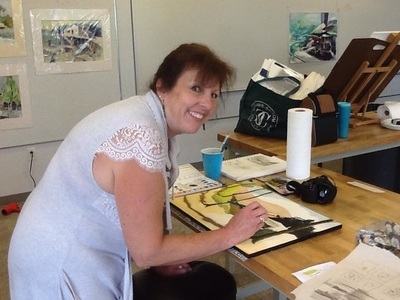 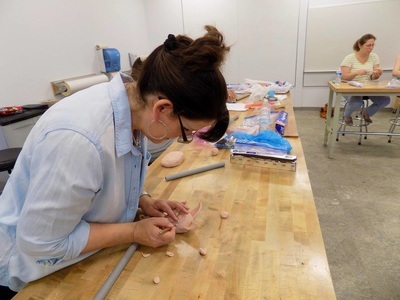 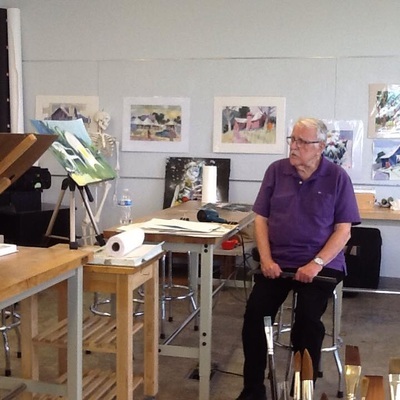 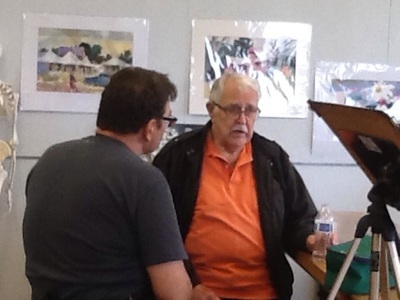 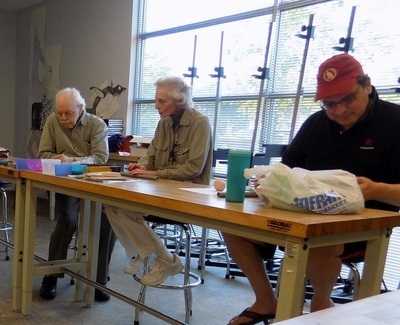 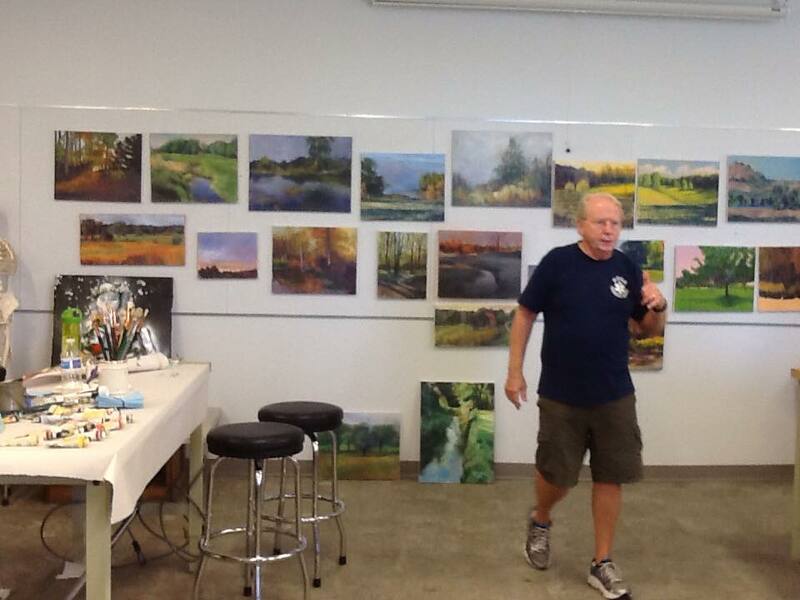 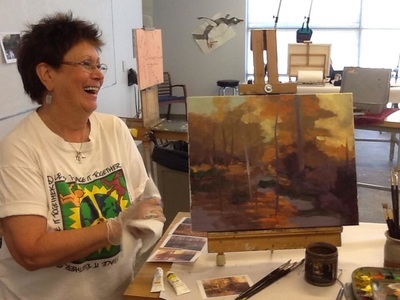 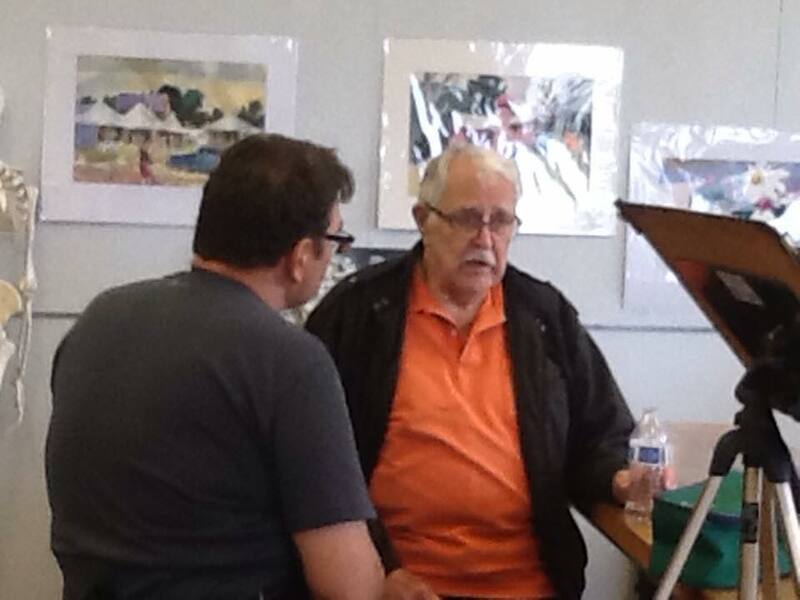 Workshops are held in RMU classrooms but are solely run through the art league. 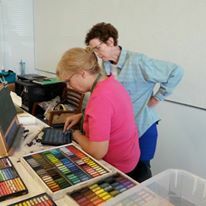 Please contact us if you have any questions about our workshops. 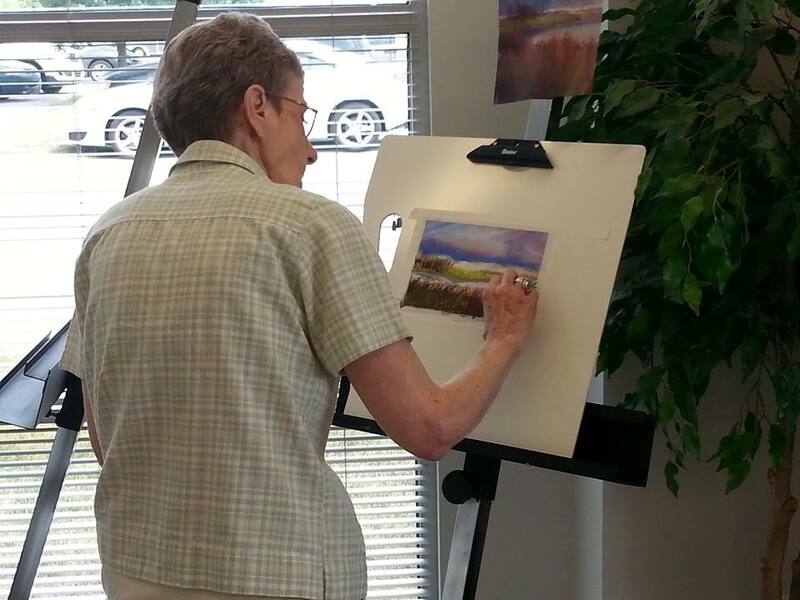 Note that all transactions and workshops are handled directly through the West Hills Art League and not through Robert Morris University. They are just kind enough to let us use their space! 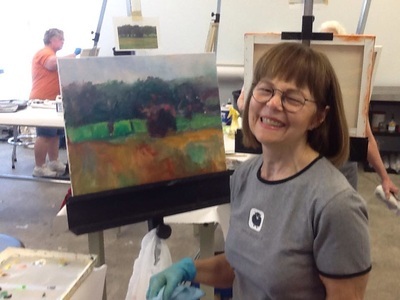 You can subscribe here to receive an email about upcoming workshops. Enter your email to receive info about upcoming workshops. 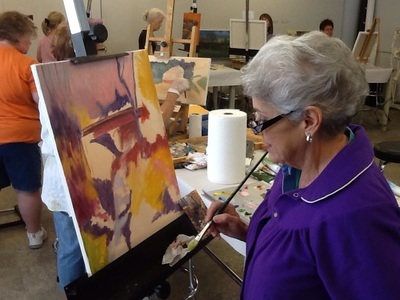 Many of our members offer classes/workshops in different areas around our region.